This holiday season, get yourself even more breezy with the coolest surprise from Jollibee! The Jollibee Creamy Floats in Chocolate and Coffee are back! You can enjoy it with an sundae toppings or iced. 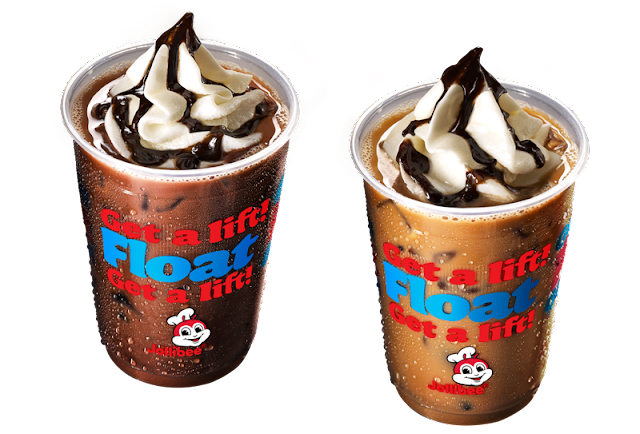 Jollibee, the country’s number one fast-food chain is giving its customers another reason to indulge their Jolly cravings with this specialty beverage line-up. Made from real coffee and chocolate, these beverages offer the perfect indulgent drinks you deserve! The Jollibee Chocolate and Coffee Floats are topped with vanilla soft-serve and Jollibee’s well-loved chocolate syrup for a treat packed with cool, creamy indulgence. 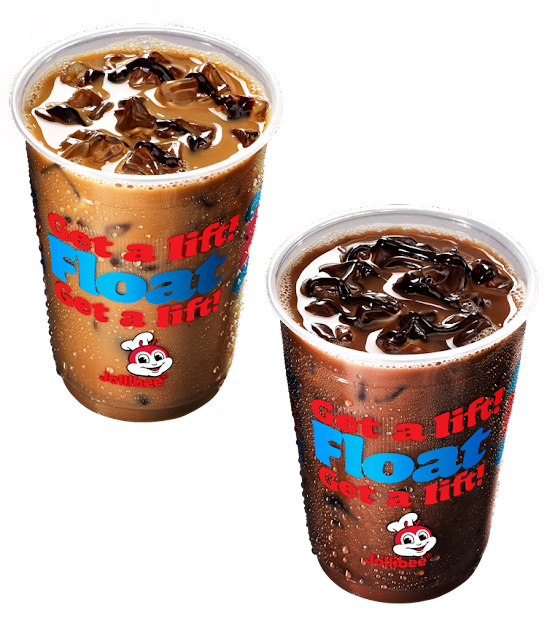 These Creamy Floats are the perfect reward to a long day at school or work, or as a way to celebrate anything and everything.